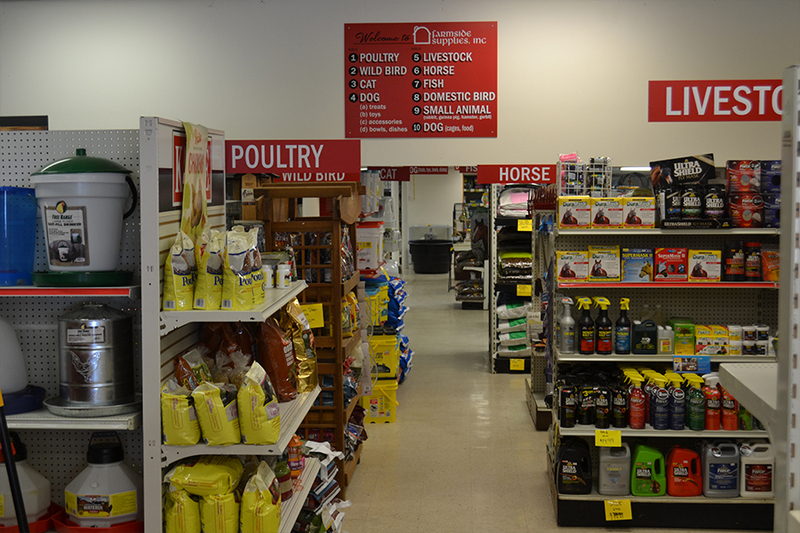 We have the brands you love ! 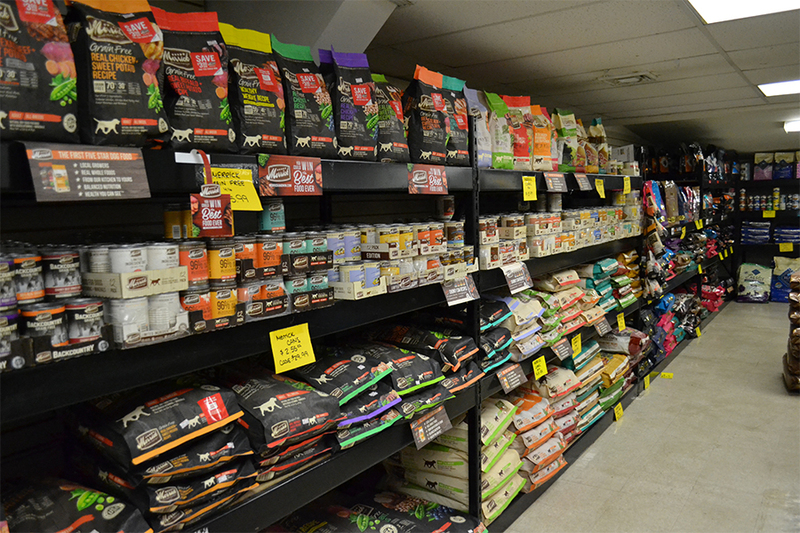 Farmside Supplies offers a huge selection of pet food and products. With all types of food from your favorite brands. 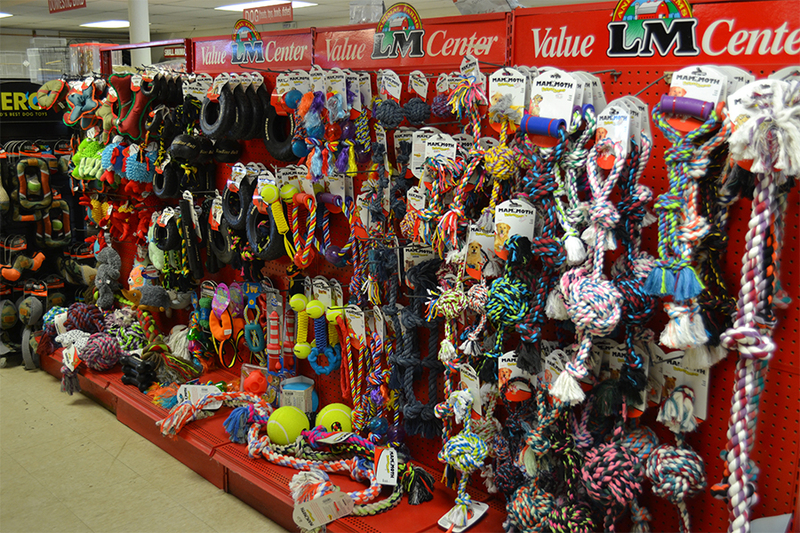 At Farmside Supplies, we love sharing great articles and tips on how to keep your pets happy. Here's a few of our most recent articles. 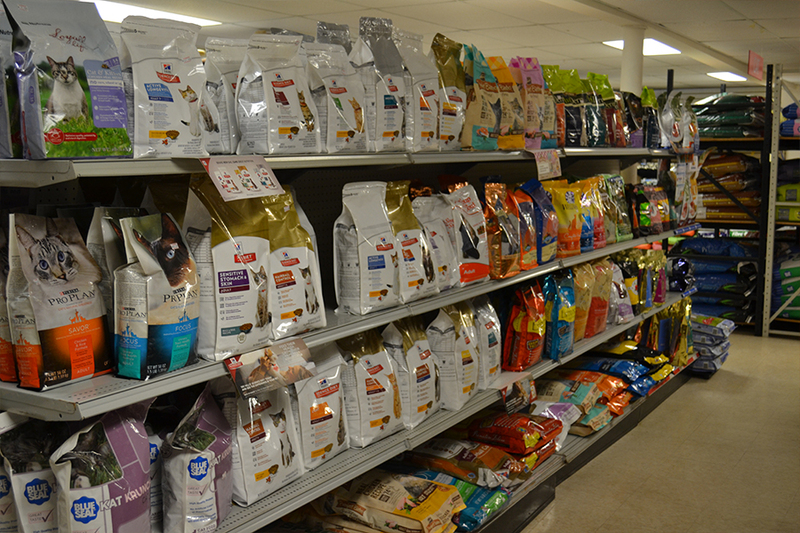 At Farmside, we have literally thousands of pet products to choose from for just about any size pet! You'll always be greeted with a smile and a helping hand.